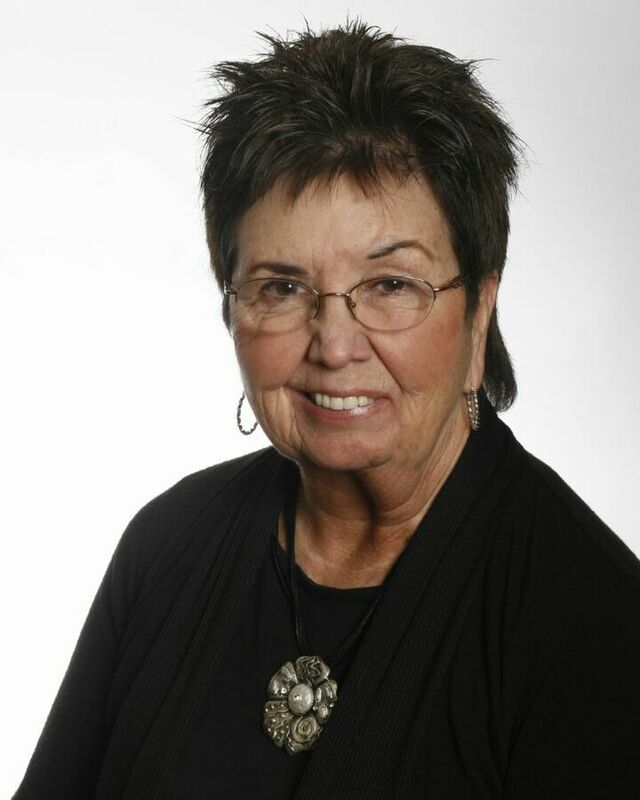 ****35+ YEARS EXPERIENCE****A full time Realtor since 1978, Sharon has worked with Buyers & Sellers in the greater EVERETT & MUKILTEO AREAS and offers her warmth and professional skills & a no-pressure, common sense approach to their Real Estate needs. A proven track record with results… The majority of Sharon’s transactions are generated from personal referrals and repeat clients. **** TOP NOTCH QUALIFICATIONS****Sharon is proud of her CRS designation (Certified Residential Specialist) awarded only to those who have met the highest standard of performance and education within the industry. Sharon’s son Steve Harriss joined her team in 2004 and brings a wealth of experience ~ Technological, marketing and wonderful people skills that have only enhanced the service that they bring to the table to serve their clients ~ They have fun working together and it shows! ****MUKILTEO RESIDENT FOR OVER 30 YEARS****….Sharon cares about her community and has been proud to be a supporter of many organizations in the Mukilteo area including the YMCA and Red Cross. She has been a proud sponsor of several special organizations over the years including Jayme Oliver Guild for Children’s Hospital & Medical Center, Mukilteo Boys & Girls Club Advisory Board, Mukilteo Planning Commission, Milltown Sailing Association and more! Sharon was voted “Woman of the Year” at the Snohomish/King County Connections Seminar and was awarded with Snohomish County/Camano Association of Realtors “Community Service” Award for 2005.